Generally, there are two types of relative clauses: restrictive and non-restrictive relative clauses. Restrictive relative clauses are also called defining relative clauses. Non-restrictive relative clauses are also called non-defining relative clauses. In both restrictive and non-restrictive relative clauses, the relative pronoun can act as the subject or object. It can also act as a possessive pronoun (e.g. whose). Relative pronouns used to introduce restrictive relative clauses are not separated from the main clause by a comma. A restrictive relative clause adds essential information which is crucial for understanding the meaning of the sentence. If the relative clause is removed from the sentence, it will have a different meaning. Examples of restrictive relative clauses are given below. I like people who are honest about their intentions. Here the relative clause ‘who are honest about their intentions’ adds essential information. 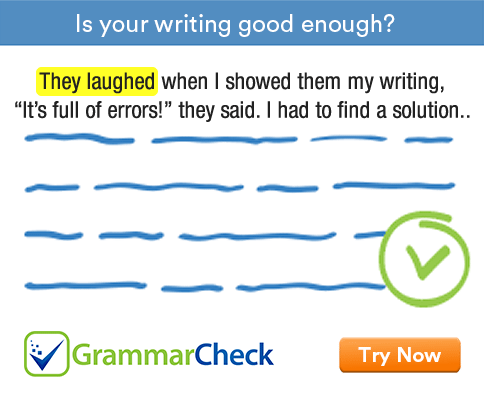 Consider removing the relative clause from the sentence. Now we will have the simple sentence I like people. Although this sentence still makes complete sense its meaning is different from that of the original sentence. He who works hard will succeed. Here again the relative clause adds essential information. He will succeed does not mean the same He who works hard will succeed. More examples of restrictive relative clauses are given below. This is the house that my grandfather built. The boy who broke the window was punished. The girl whose brother serves in the army is my classmate. The dish washer that I bought for my wife was really expensive. The woman whom you met on the train is my colleague.